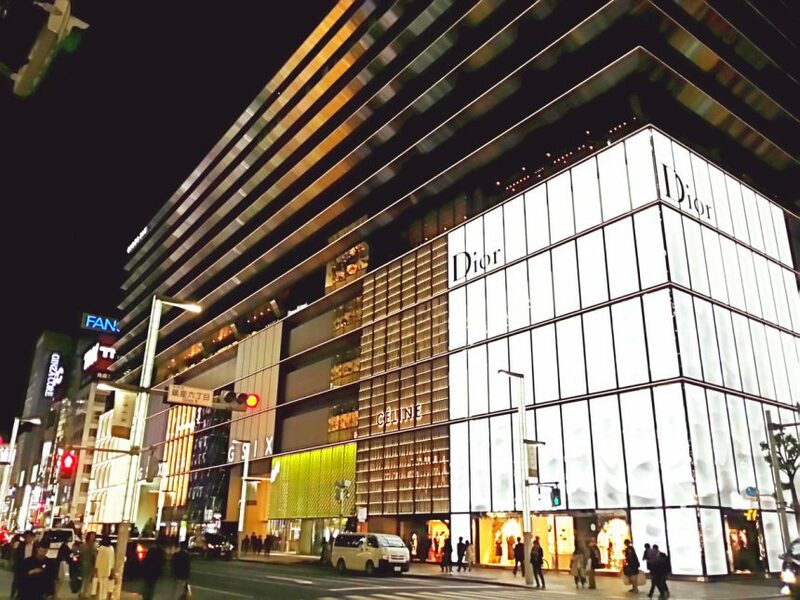 Ginza is comparable to 5th Avenue in NYC. 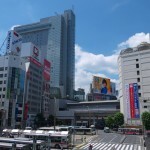 The streets are lined with high-end boutiques and malls, and are very popular destinations for tourists. 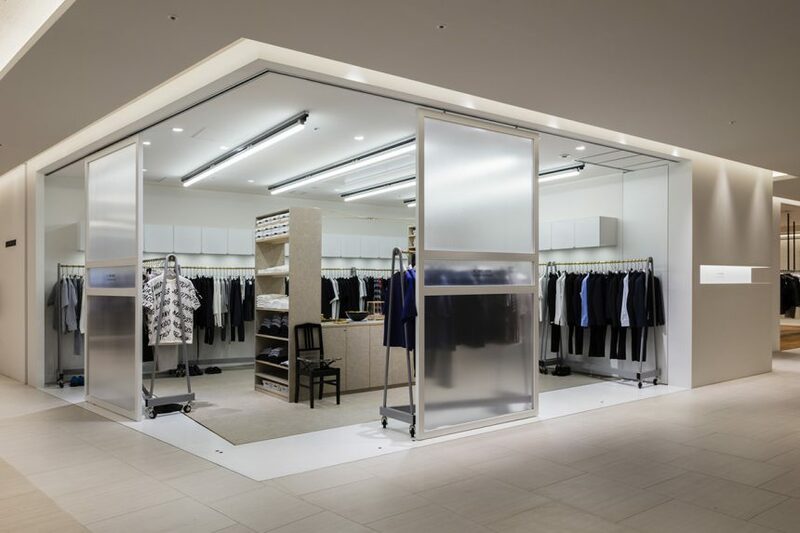 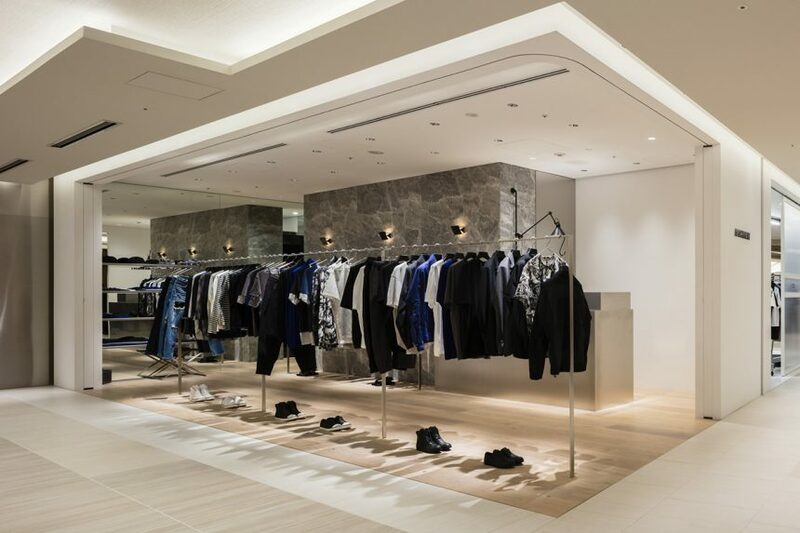 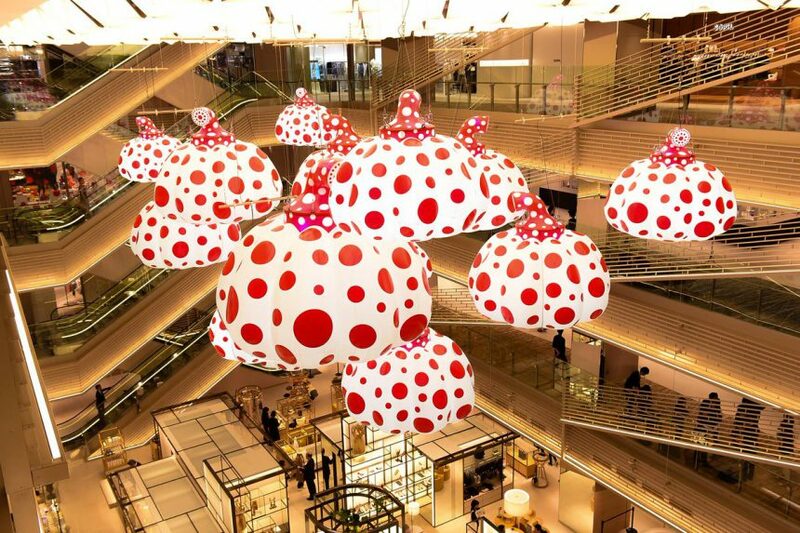 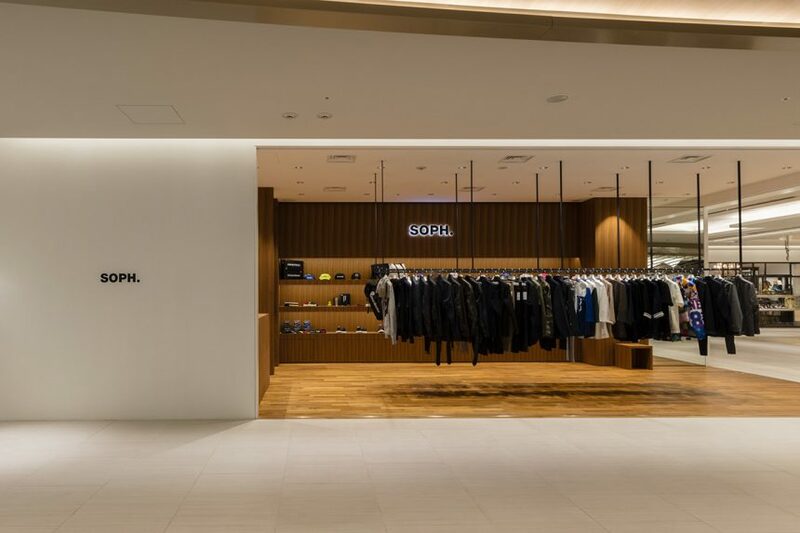 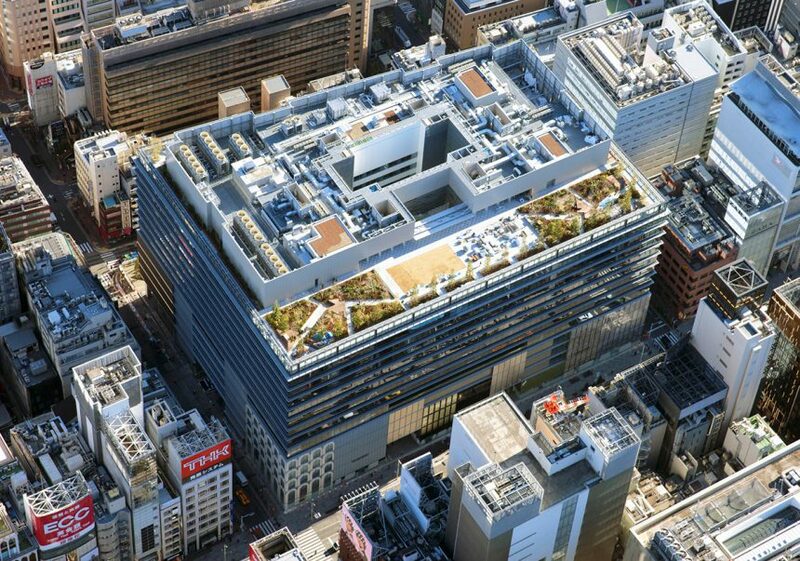 In the most luxury area in Japan, a new shopping complex GINZA SIX has opened its door on April 20th. 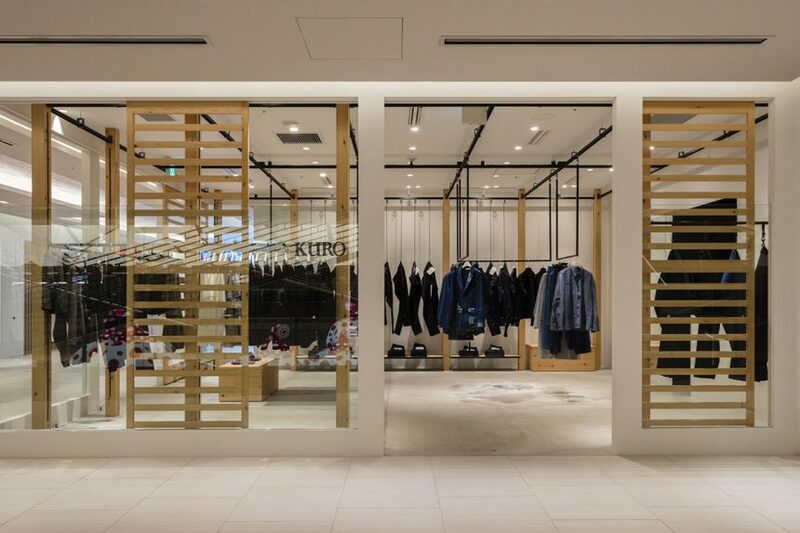 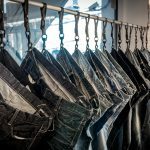 241 shops and restaurants reside in a huge building with 13 floors above ground and 6 below, including not only global brands but also many popular Japanese labels, such as ATTACHMENT, KURO, N.HOOLYWOOD, SOPH., and UNDERCOVER. 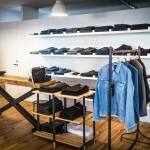 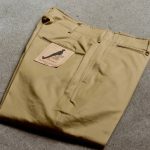 CategoriesTOWN REPORTTagsATTACHMENT, KURO, N.HOOLYWOOD, SOPH., UNDERCOVER.